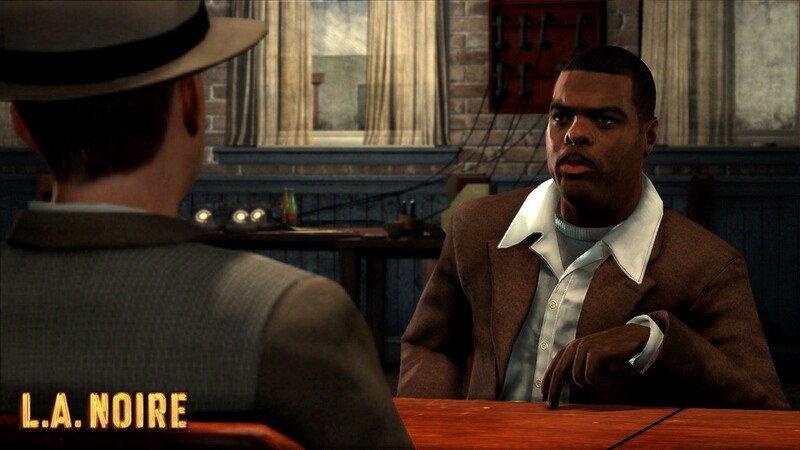 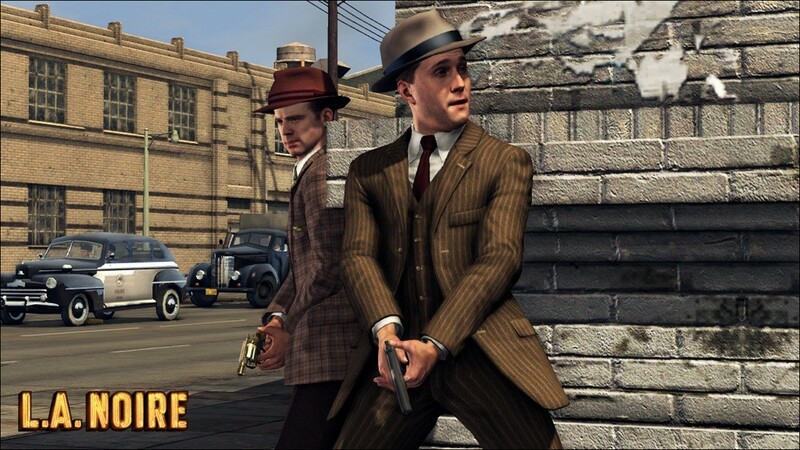 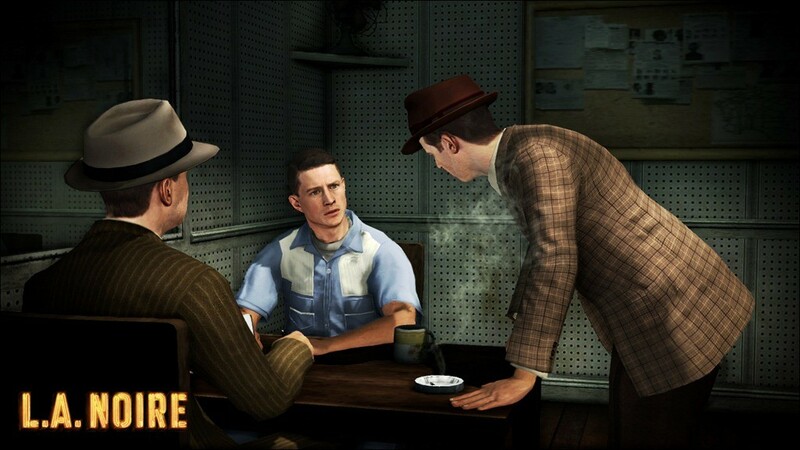 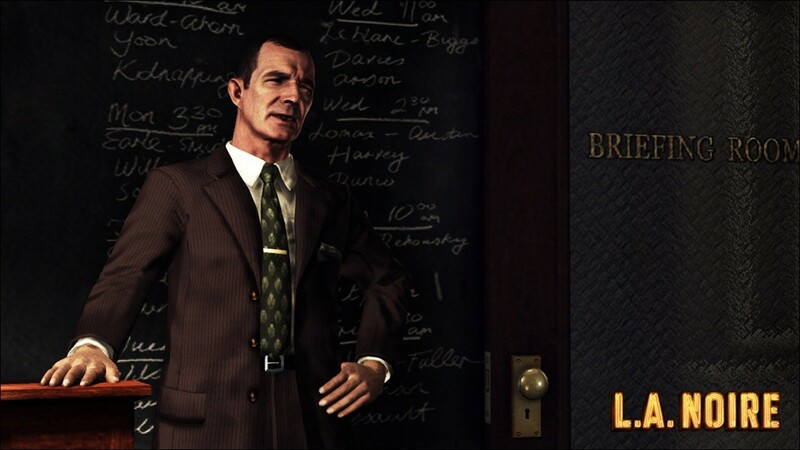 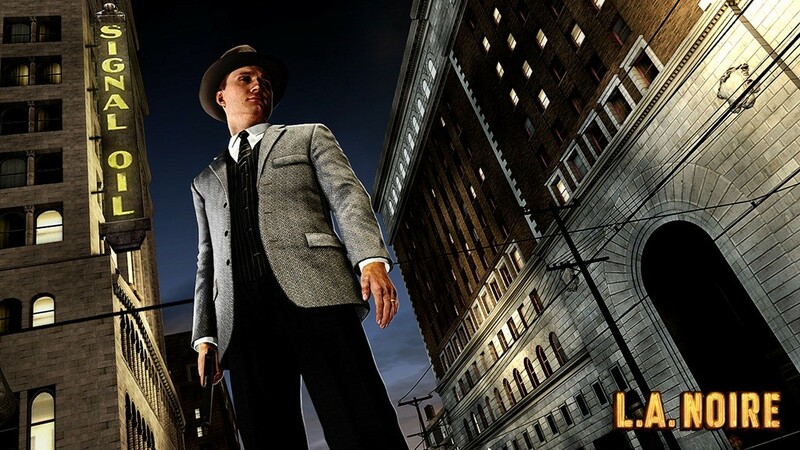 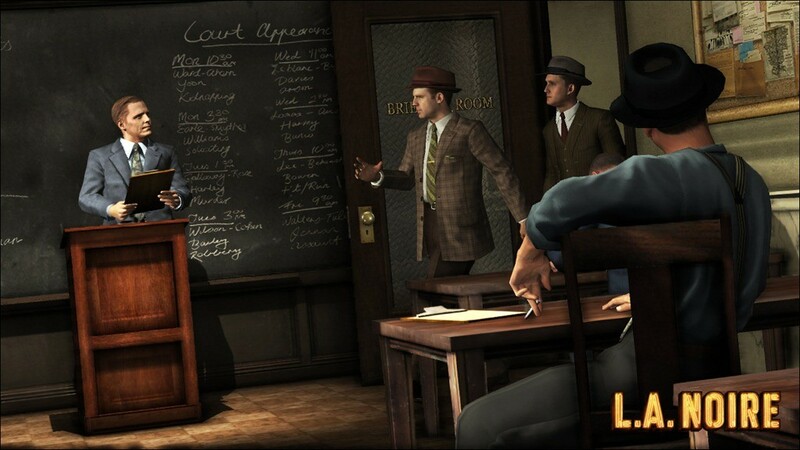 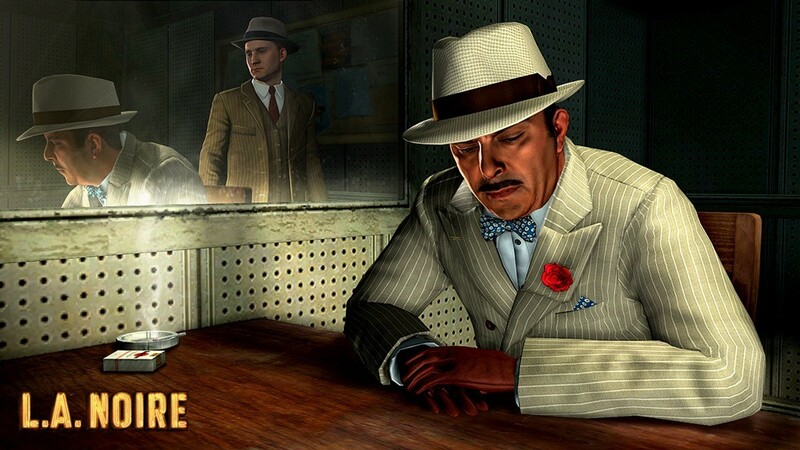 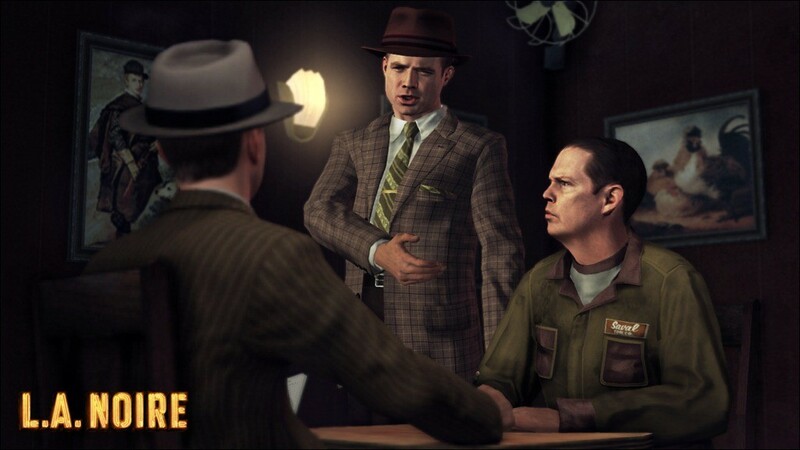 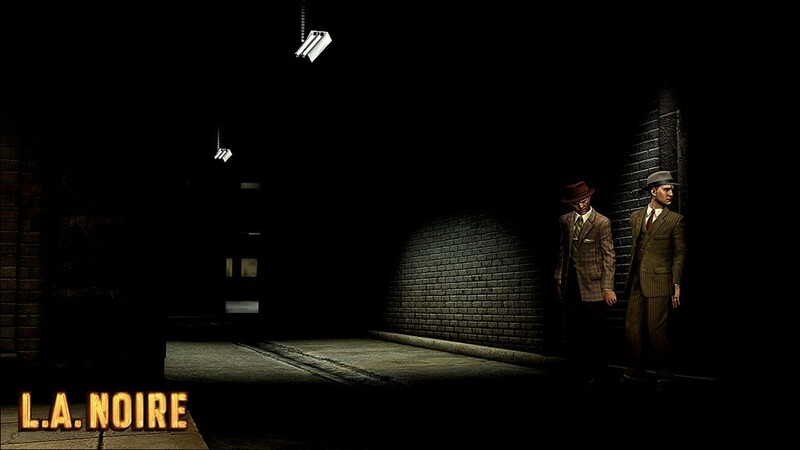 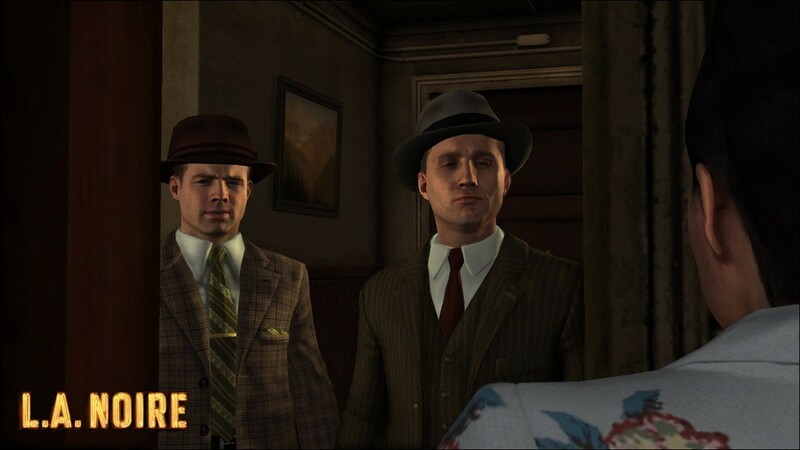 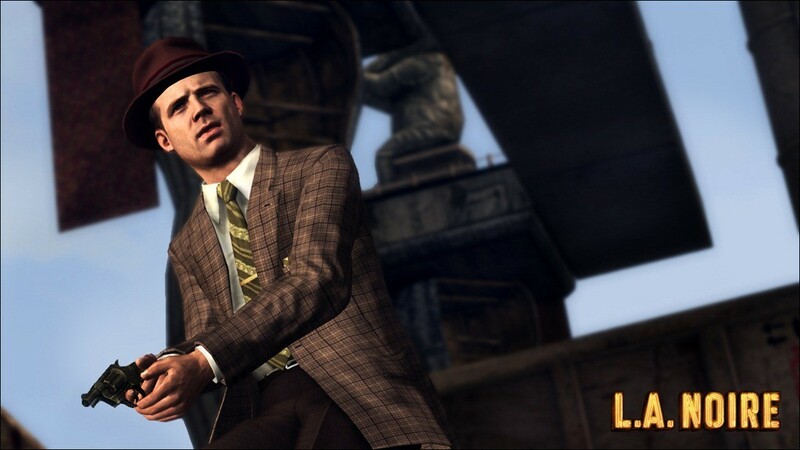 Rockstar just sent me a bunch of new L.A. Noire screenshots depicting the main protagonists colleague, Detective Stefan Bekowsky. 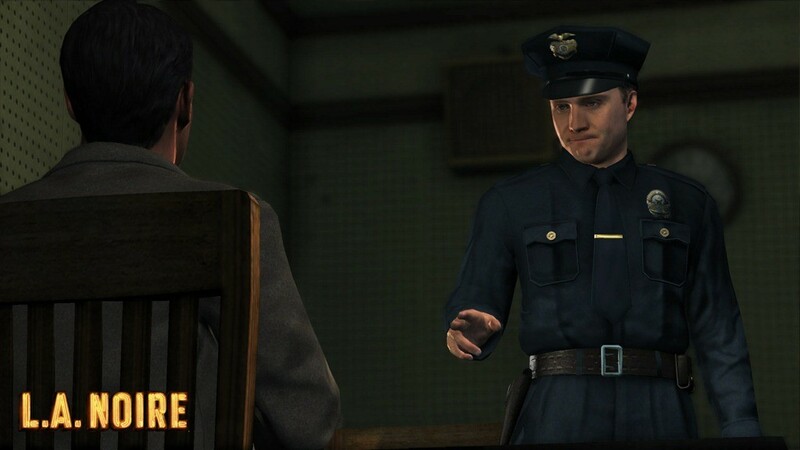 Bekowsky is apparently well liked and respected around the department for his sharp mind, reliability and dedication. 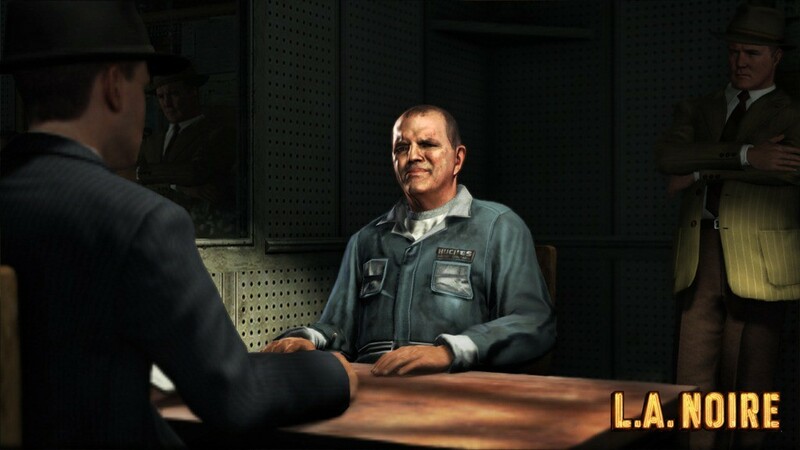 Not to mention he’s also our comic relief in the game which unfortunately means he is most probably going to get knocked off somewhere in the game. 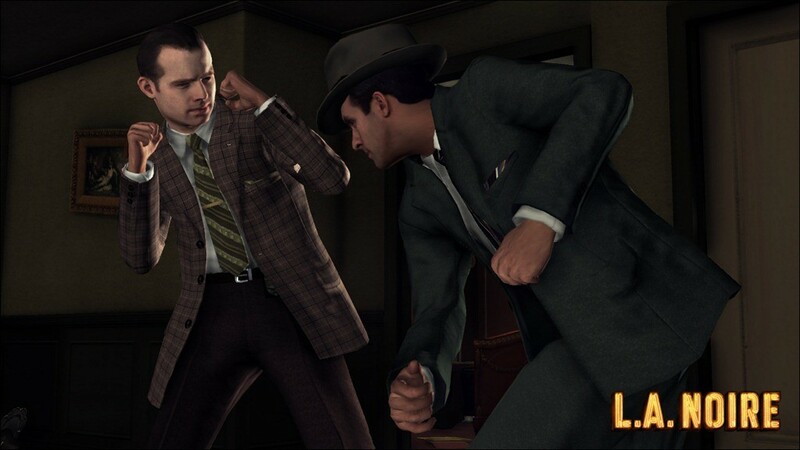 Check out the screenshots below, including around 10 extra’s that Rockstar may not have counted on us having as I used my amazing detective skills and hacking abilities to change the URL (since it was numerical) and found these others. 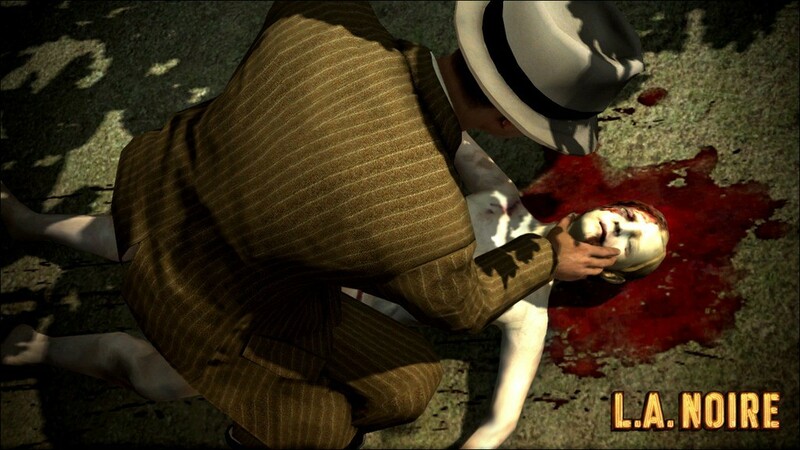 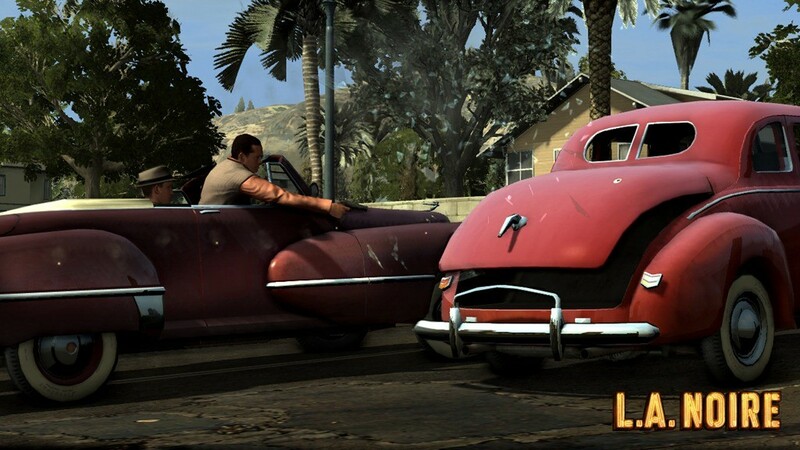 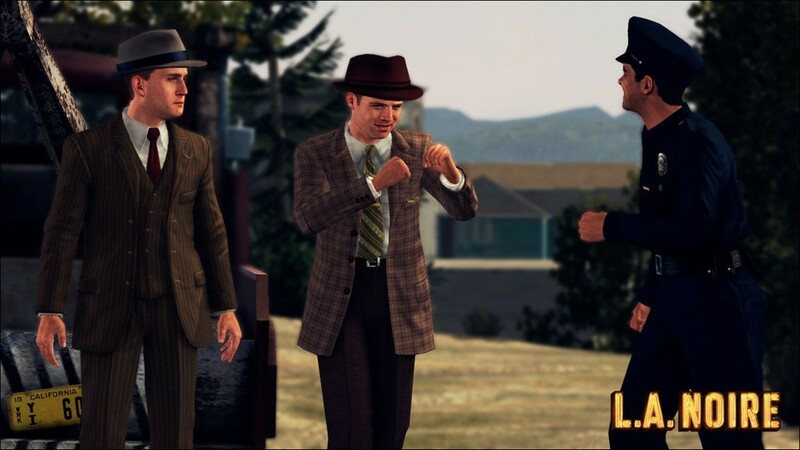 L.A. Noire’s looking awesome but even more incredible is the way Rockstar manages to massage the media and get everyone worked up about their titles. 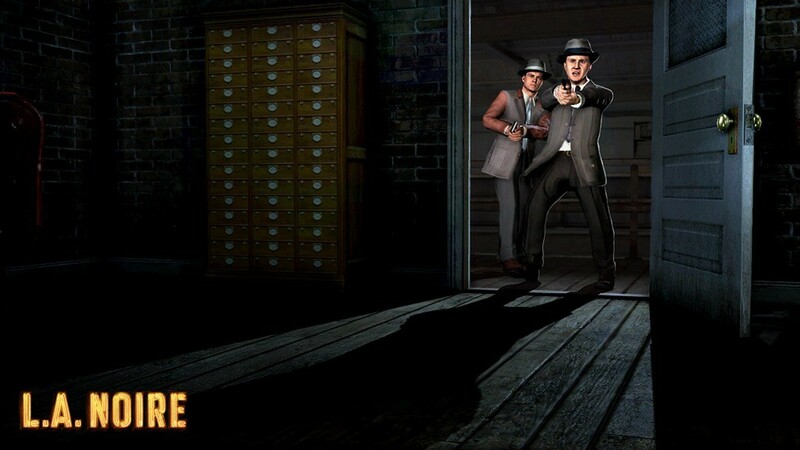 Some of these have been shown before but the majority are brand new.